Calling all outdoor adventurers! 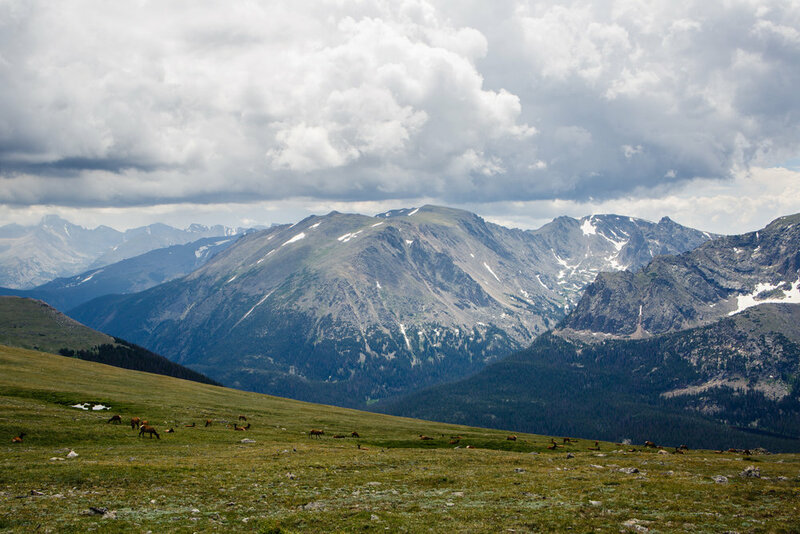 If you’re looking for some breathtakingly tall mountains, glassy blue lakes, and hiking trails galore a trip through Colorado’s Rocky Mountain National Park is one way that you can’t go wrong. 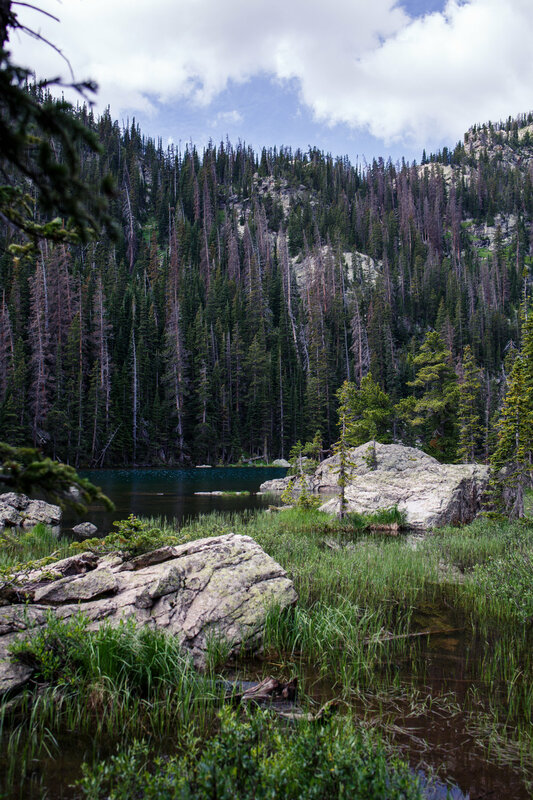 Starting near Estes Park, Bear Lake is a relatively short drive down highway 36 with a turn off to Bear Lake Road. 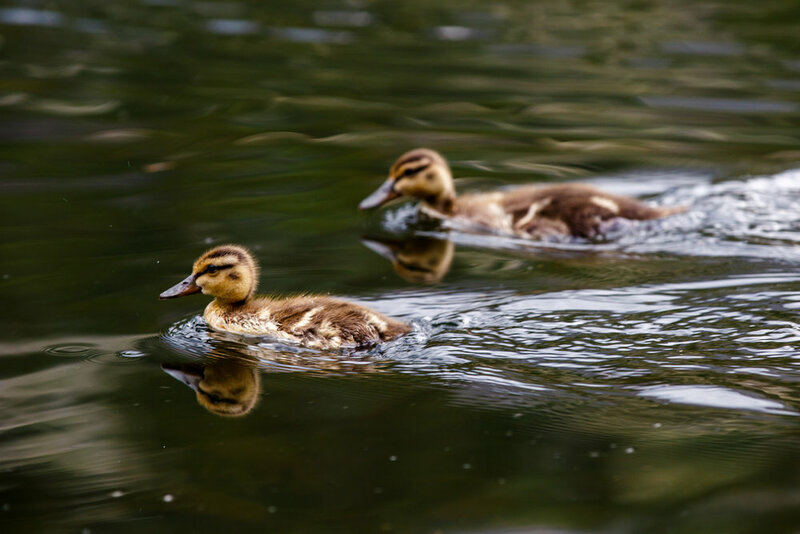 Bear Lake is completely surrounded by aspen trees and if you look close enough you will definitely find some wildlife. Another great feature of the lake is that it has great places to take a seat and take in the view. The trail is an easy 0.8 mile hike so you won’t be winded, but the view is so beautiful that you’ll want to stick around a while to get the full experience. 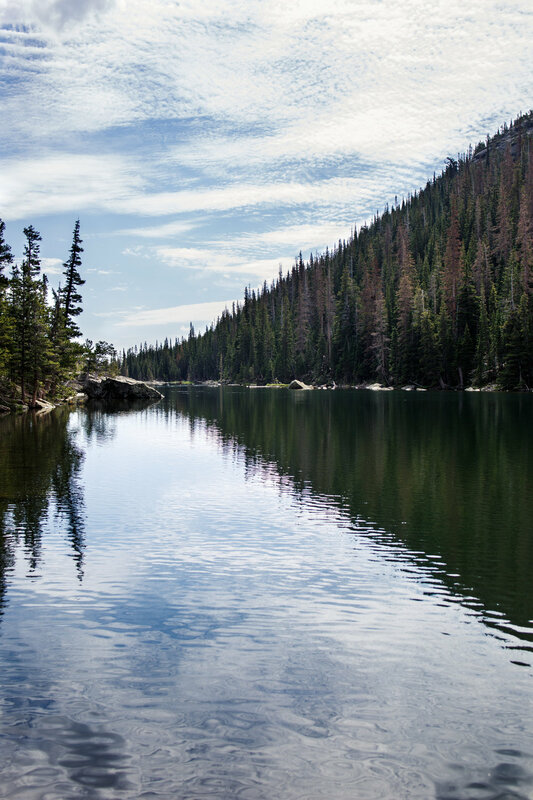 If you’re into fishing or just want to hit another is Sprague Lake is also a beautiful stop on Bear Lake Road. Heading back to the same trial head where Bear Lake is located Dream Lake, Nymph Lake, and Emerald Lake are all on a single trail in the opposite direction. It is only 3.6 miles of hiking to see all three of these lakes and it is absolutely worth the walk. 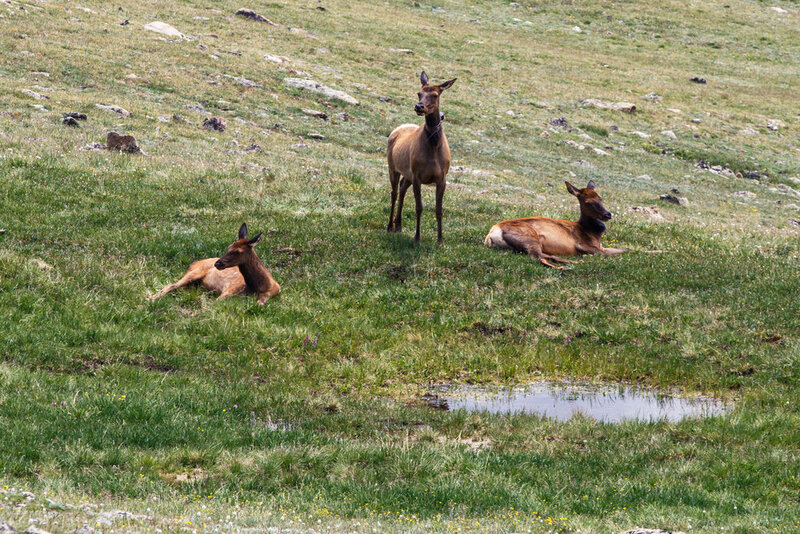 Last but not least rest your legs from your hike with a drive through the continental divide. You'll get to see some more wildlife and mountains for miles. All photographs by Makayla McGarvey.